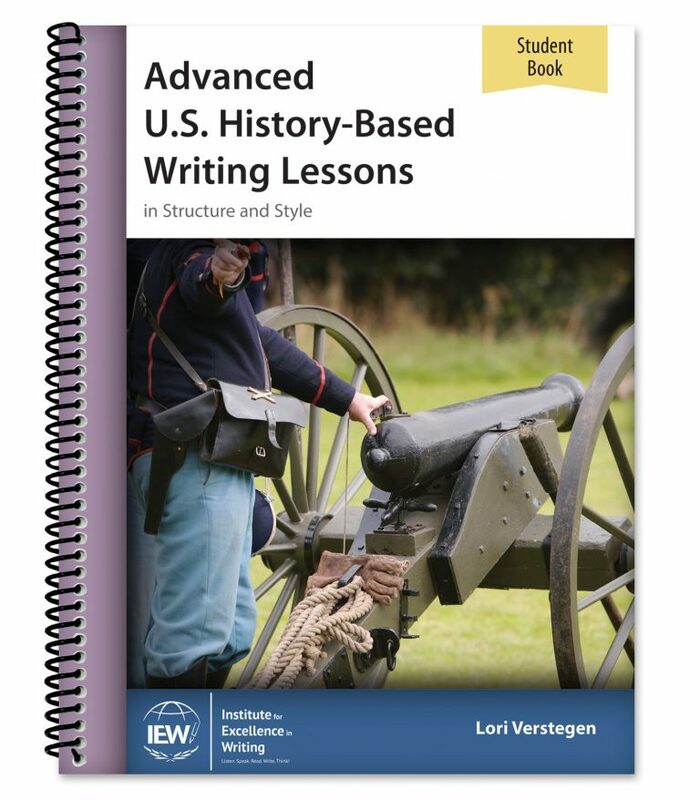 Designed for experienced IEW students to use while studying American history, this writing course allows high school students to continue to refine their writing skills as they deepen their understanding of U.S. history. 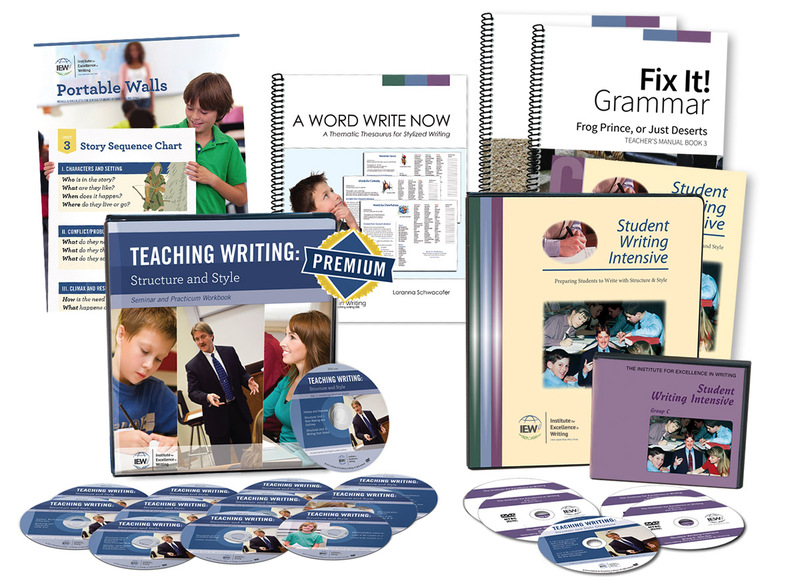 In addition to IEW’s nine structural models and advanced stylistic techniques, students learn writing skills such as thesis statements, MLA format, persuasive essays, research papers, and more. 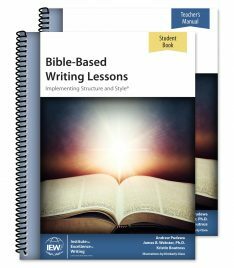 Perfect for homeschoolers, homeschool co-ops, tutors, and hybrid schools, this theme-based writing curriculum supports parents and teachers in teaching writing to high school students with prior experience in IEW. 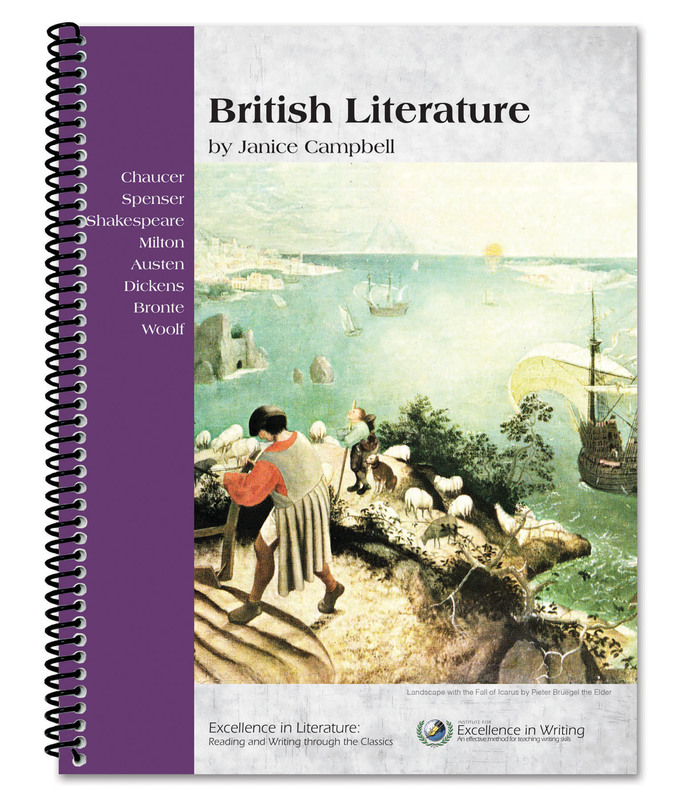 Suggested activities in Janice Campbell’s Excellence in Literature: American Literature are optional. 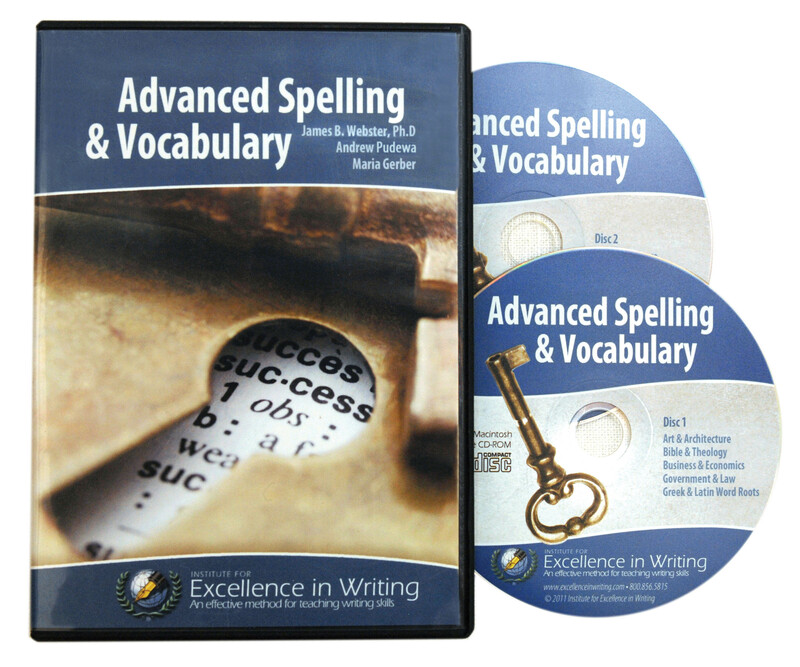 To purchase this Student Book together with the accompanying Teacher’s Manual, click here.